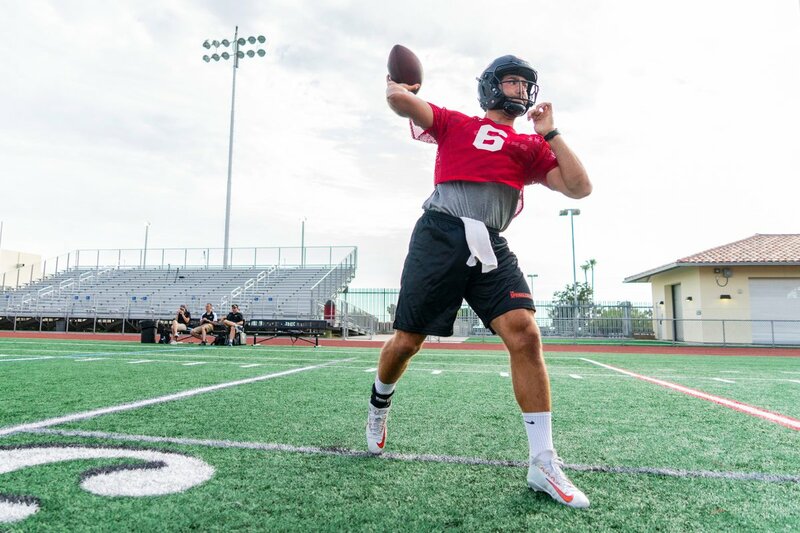 The Spring League just wrapped up The Spring League Showcase in San Diego and the first player to featured on the Spring Forward podcast from there is QB Austin Appleby. Austin has taken snaps for two major college football programs in Purdue and Florida and is trying to continue living his dream of playing professional football. The signal caller is an amazingly prepared quarterback and he shows that on the newest episode of Spring Forward. Next TSL Showcase WR Cam Echols-Luper signs with Hamilton Tiger-Cats!